Take 2 capsules daily, preferably in divided doses. Other Ingredients:Cellulose (capsule), Cellulose Powder, Magnesium Stearate (vegetable source) and Silica. For adults only. Not recommended for pregnant/nursing women. Consult physician if taking medication, or have a medical condition including known ulcer. May cause mild transient GI upset. Discontinue use if GI symptoms persist. 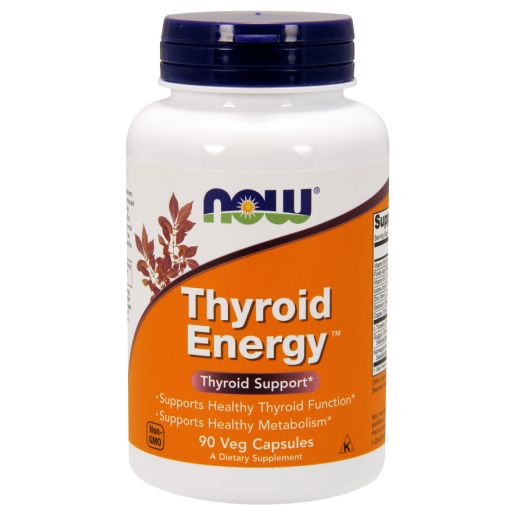 Individuals with thyroid disorders or those taking warfarin, thyroid medications, L-dopa, SNRIs, MAO inhibitors, or other mood altering medications should seek the advice of a physician before consuming this product. Keep out of reach of children.